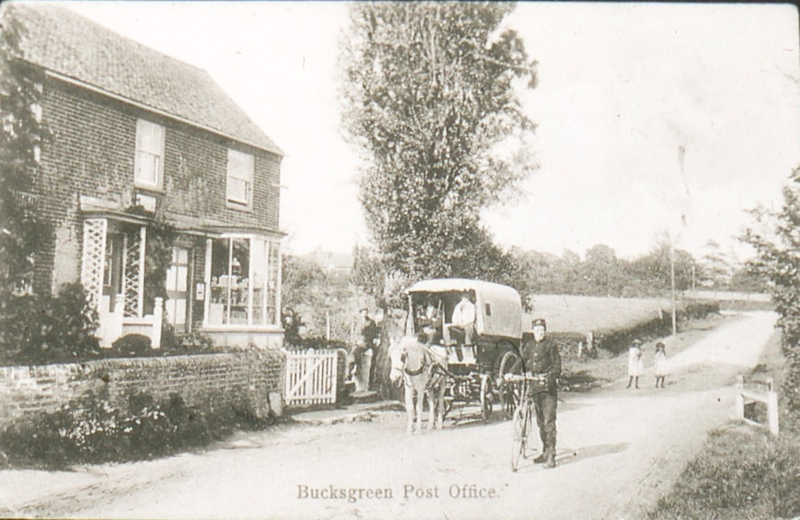 Everybody who drives from Horsham to Guildford knows Bucks Green, a hamlet on the A281. Although somewhat busy with through traffic, this area has a long history, close to the River Arun at Wanford. 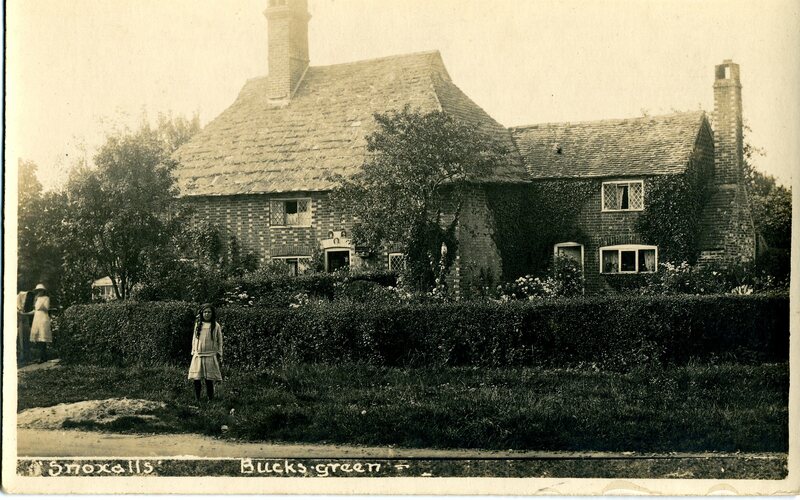 The latter area was once Wanford Green, near the ancient mill on the road to The Haven. 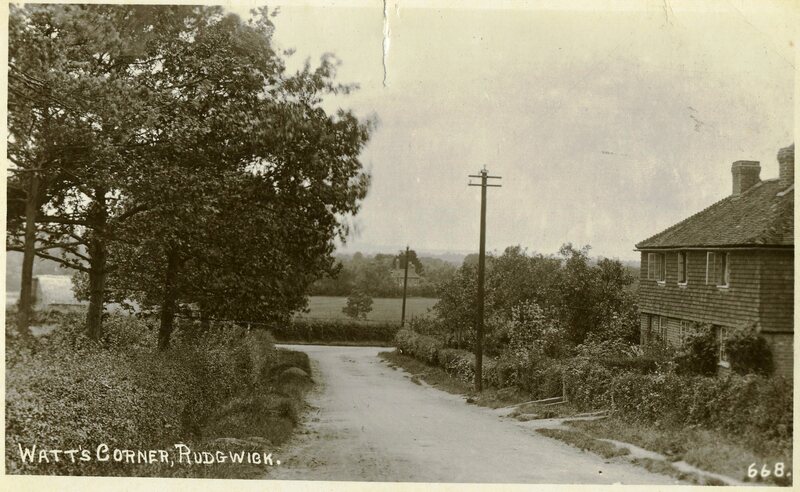 Around the Fox Inn was Franktonhook, at the junction (hook) of the road to Loxwood and Drungewick. 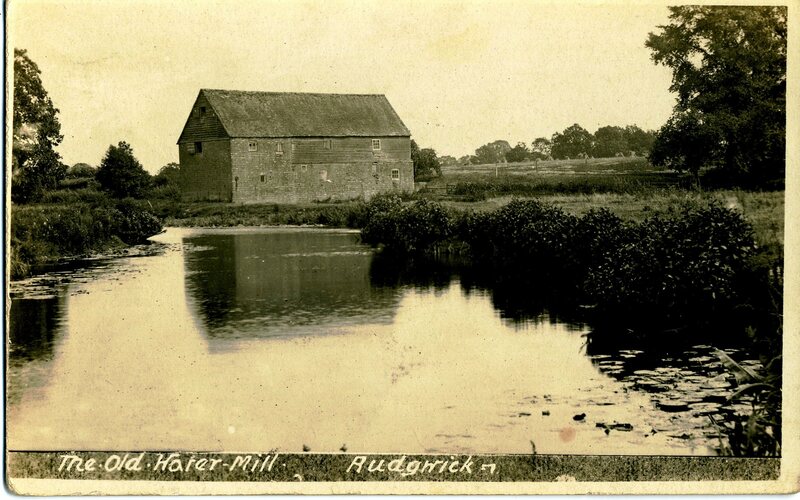 The A281 was a turnpike (toll) road from an Act of Parliament in 1809. 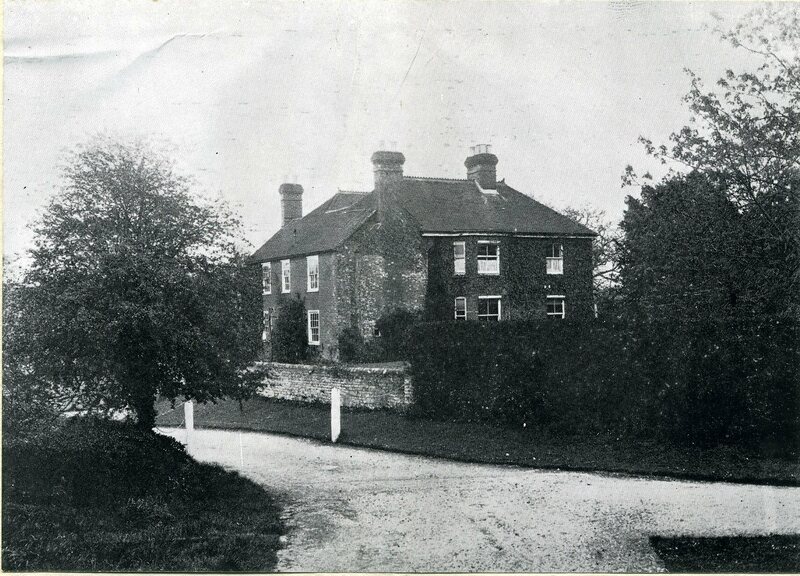 Prior to that there was no road directly to Alfold Crossways or Horsham. 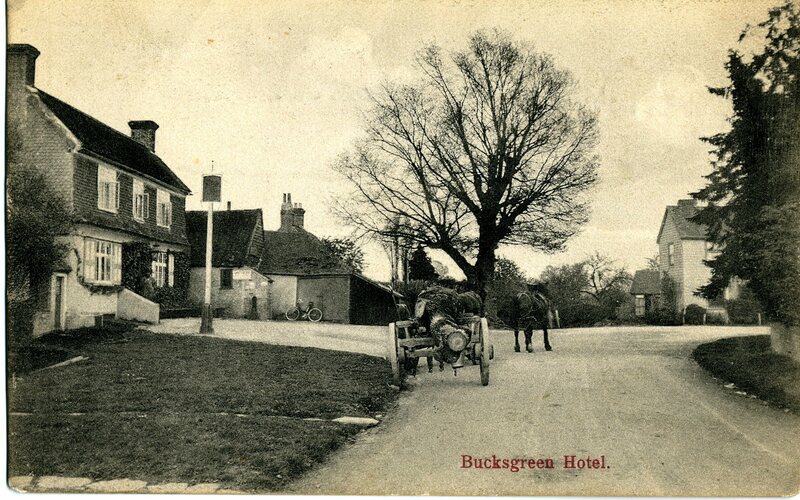 No one has ever satisfactorily explained a green at Bucks Green! 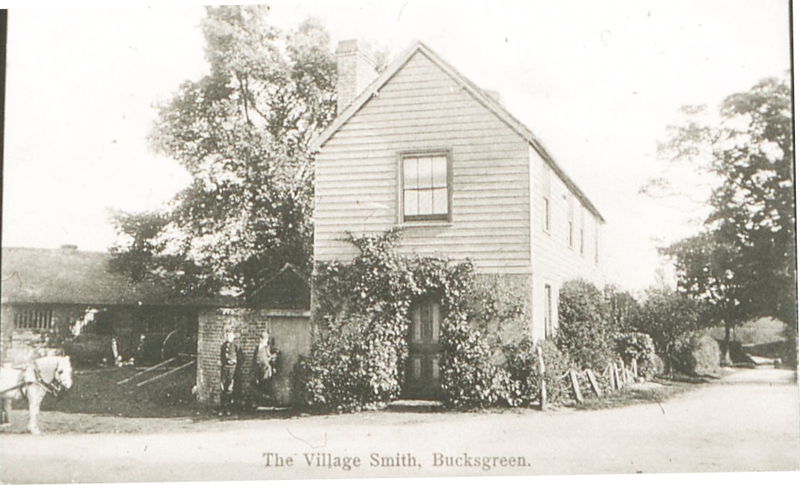 The community used to have numerous commercial activities, as indeed it does today. 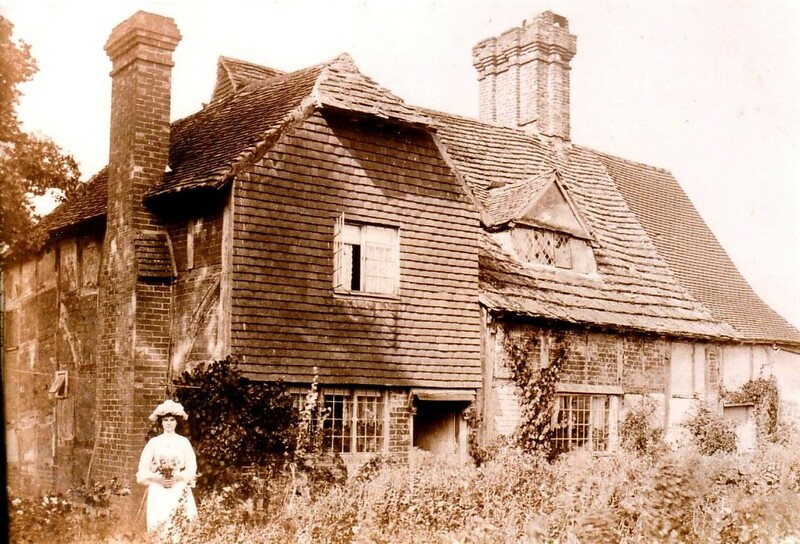 Snoxalls, or The Old House, is at the centre of Bucks Green, and is one of the oldest houses in Rudgwick, 1337/8. 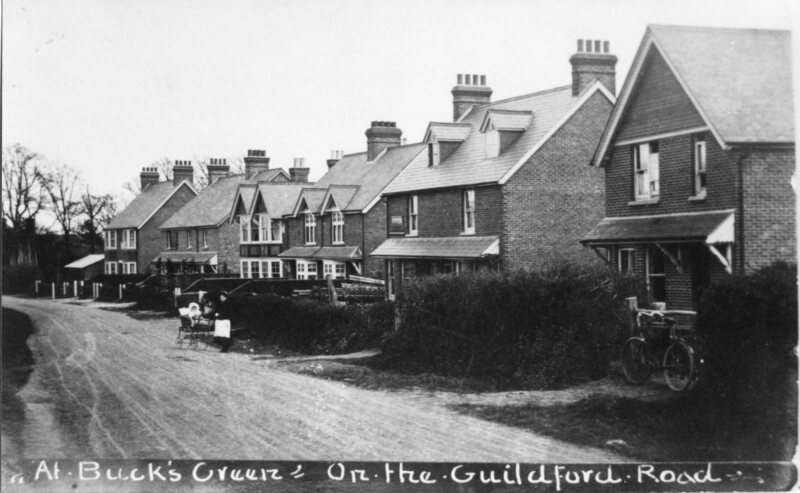 for much of the C20th this pair of cottages became a restaurant. These Edwardian cottages dominate the south side of the road, and have little altered frontages today. 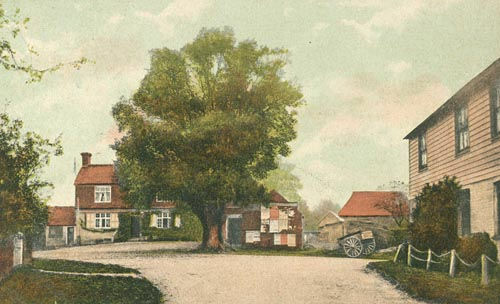 Watts Corner, looking south, at the junction of Church Street and Guildford Rd. The three cottages are now one. 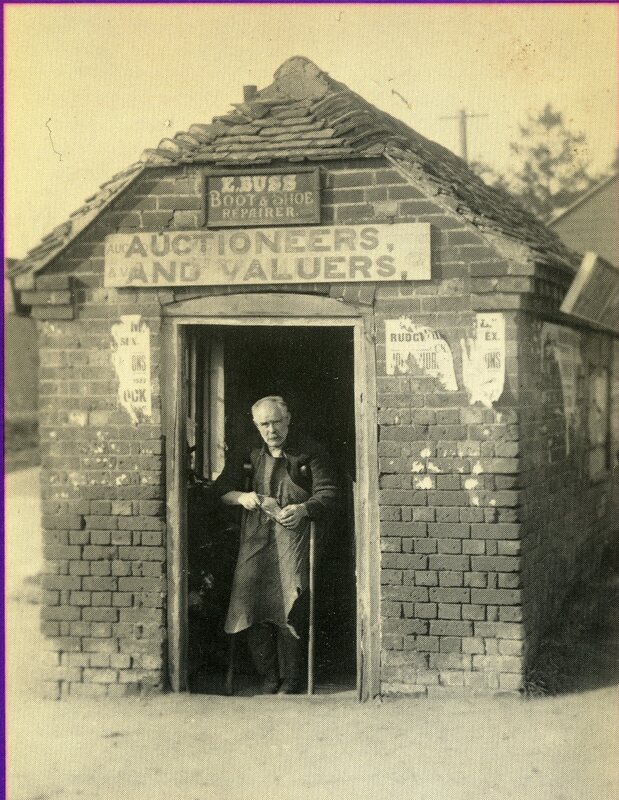 at Franktonhook there is traffic island, on which several businesses have thrived, including a garage, and this little shoemaker’s hut, long gone. 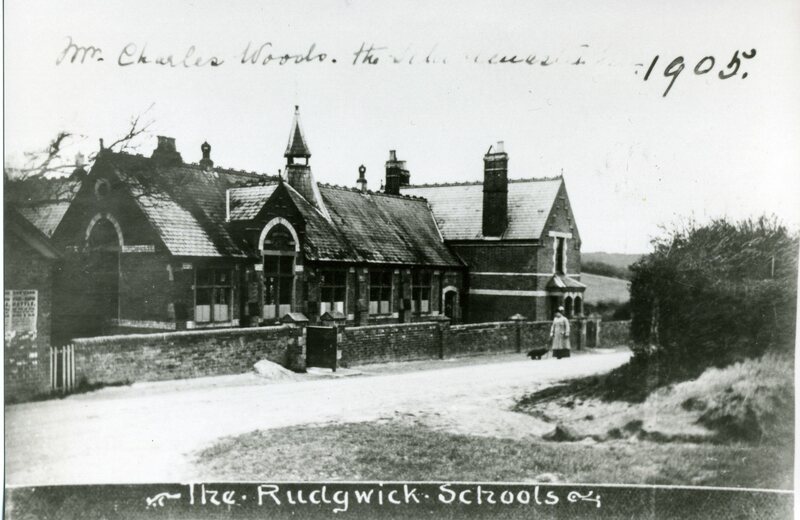 Would anyone have any info on my G.Grandfather Richard Buck please. 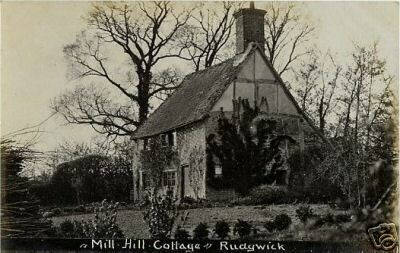 My mother (maiden name was Buck) is currently researching our family history and has just made the connection with Rudgwick. She has recently discovered quite a bit of information, all the way back to her G.G.G.Grandfather and would, I’m sure be keen to get in touch with you to share what she has discovered to date.